In this article we are going to cover How to find All Database Information. 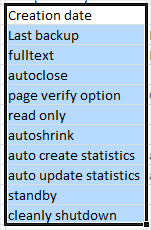 How to Find All Database Information ? This script will Find All Database Information. Hope you will like How to find All Database Information. 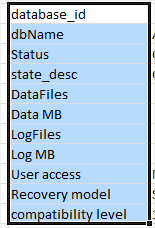 There is already an object named ‘AllDatabaseInfo’ in the database. Sure Eng.Motafa Elmasry ! Thanks for adding this.